Best Exercise Peddler. As we grow older, leading an active lifestyle becomes more important than ever. Yet many people tend to become more sedentary as they age. Exercise pedals for elderly adults are a great way to keep your healthy lifestyle on track. 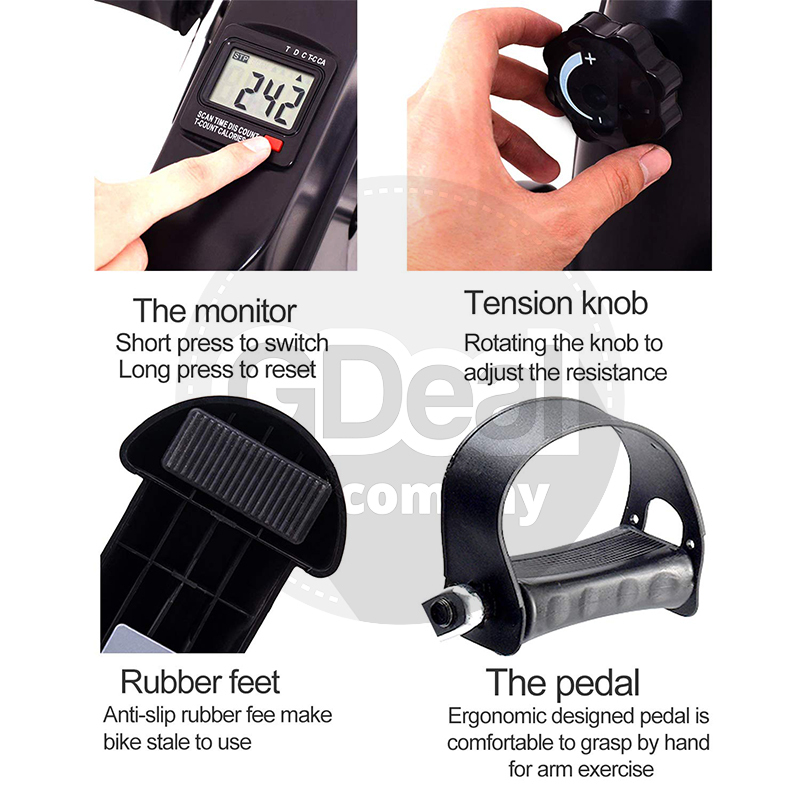 The Mini pedal exerciser lets you get a quality, low impact workout in no matter where you are- use it at home, under the desk at work, or anywhere in between! 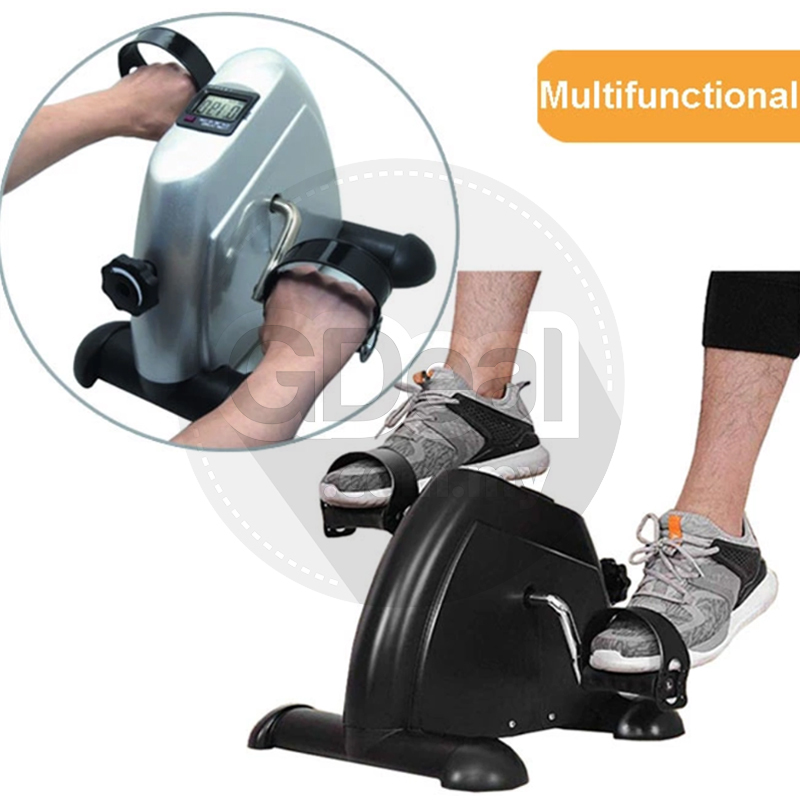 Designed to be used by both hands and feet, simply place the exerciser on a flat surface, adjust the resistance, and pedal away. Your workout results display on a large LCD screen, letting you know the distance covered, your distance, time, and number of calories burned. 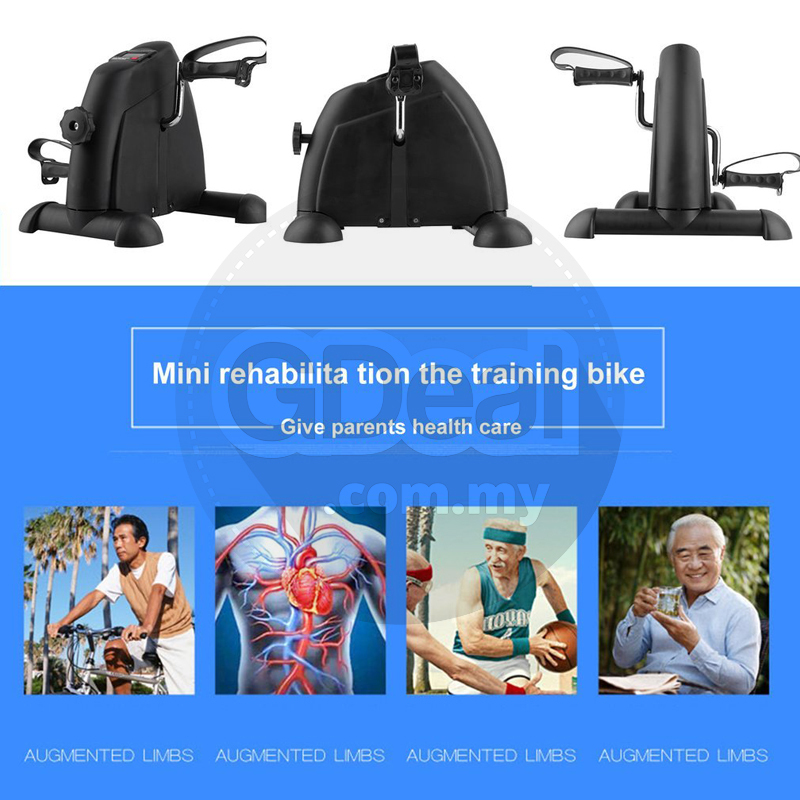 ​Home Pedal Exerciser: Combined with Arm & Leg exercise by adjustable multi-level resistance , this mini bike trainer can target at providing different exercising level to train your muscle group, upper & lower body exercises with best effect to accelerate blood circulation, strengthen lung breaths and keep fit. 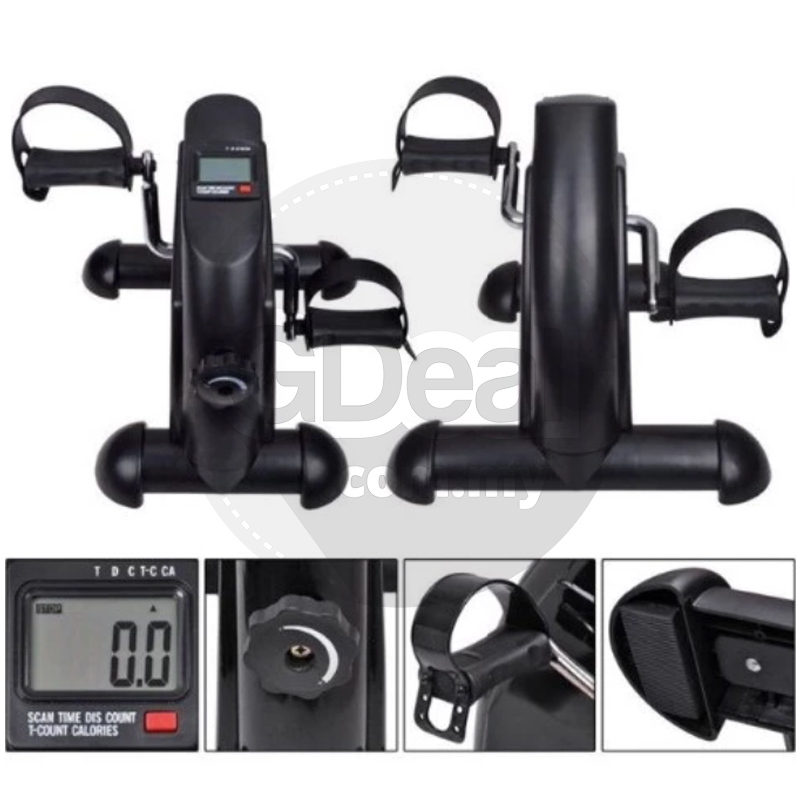 Adjustable pedal resistance:The pedal exerciser with adjustable resistance whirling, you can set different level resistance according to different groups,different exercising degree of difficulty for different exercising period. 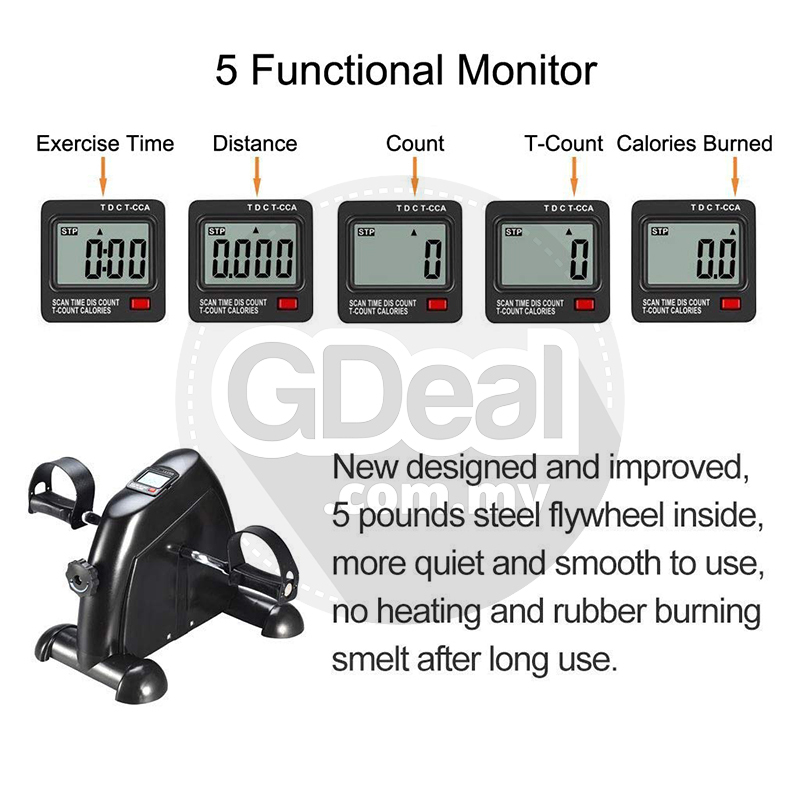 Digital LCD display : the multi function LCD monitor displays time,count ,calories and distance(unit:meter),moreover includes a scan feature that can show all measurements in sequence, make you know your exercising journey more easily. Lightweight & portable design: with compact design, mini size :43x32x20cm,weight: 4kg,you can training at anywhere and anytime, such as home, office, even outside, no limited for such small body. 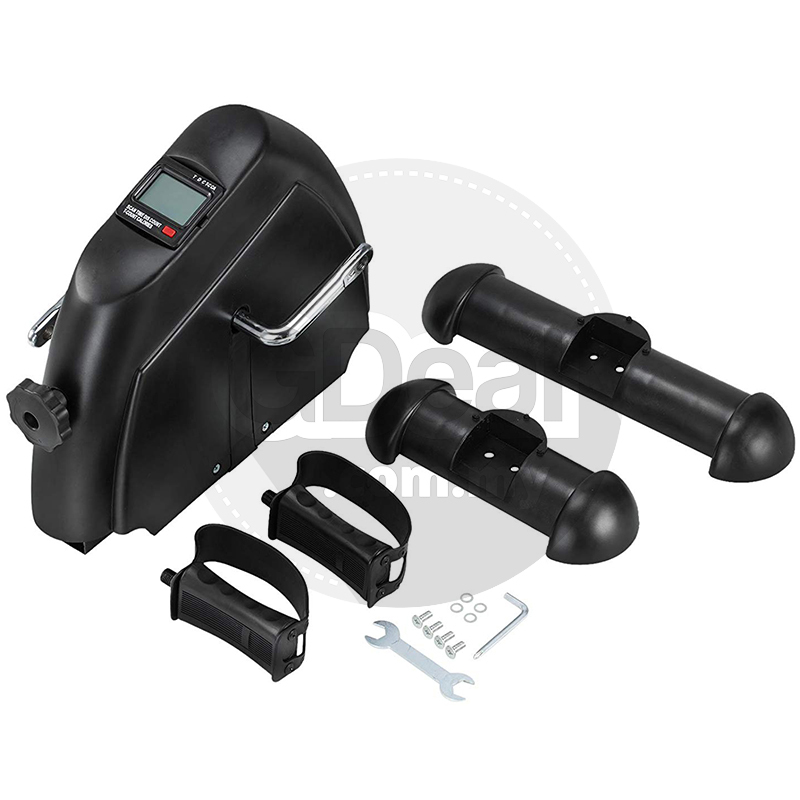 Easy assembly: with all supplied accessories, in few minutes and without asking for any tools. 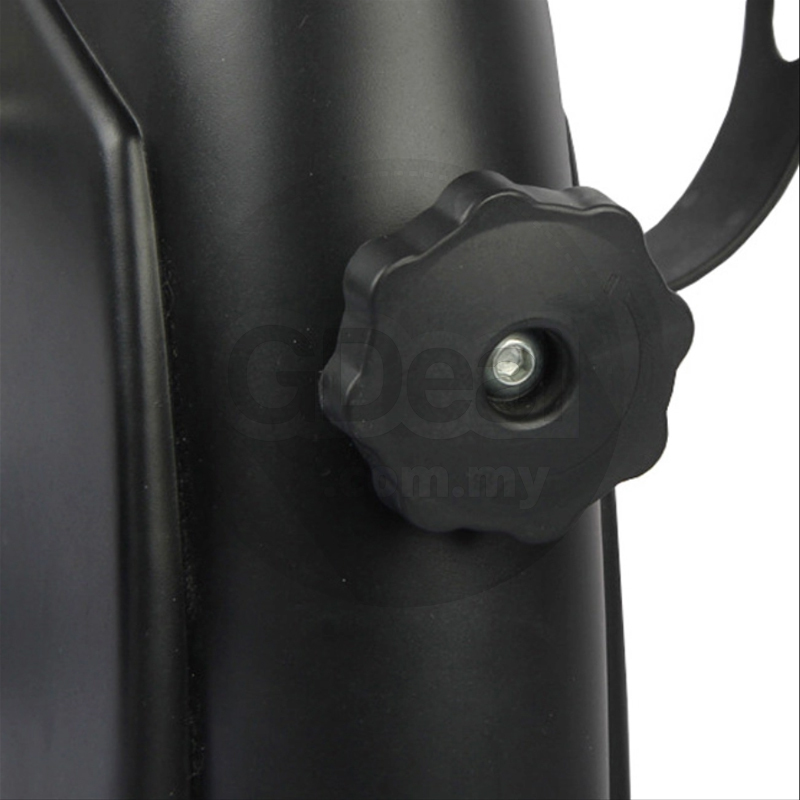 The anti-slip pedal and the non-slip bike foot provide excellent attachment and will not slip during exercise. 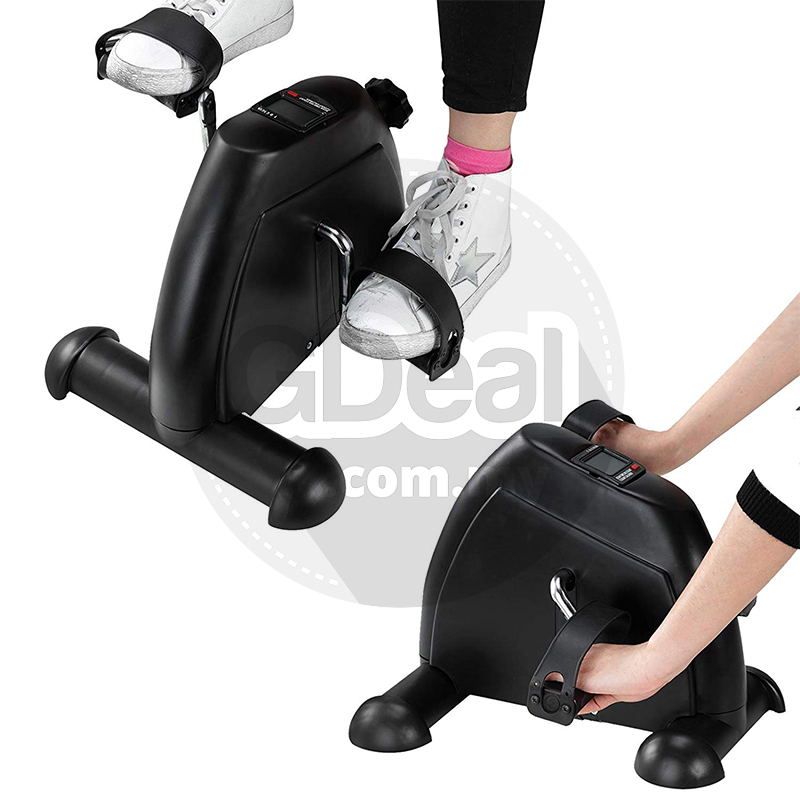 The portable stationary bike stimulates blood circulation and muscle strength. 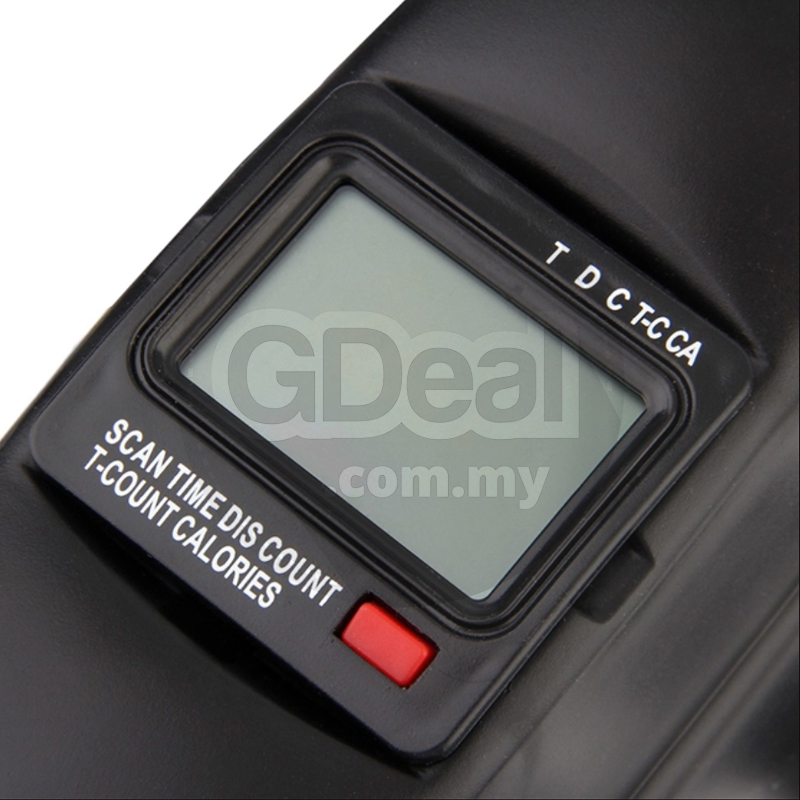 Built-In computer with LCD shows scan, distance, time, calories, count, and total count. 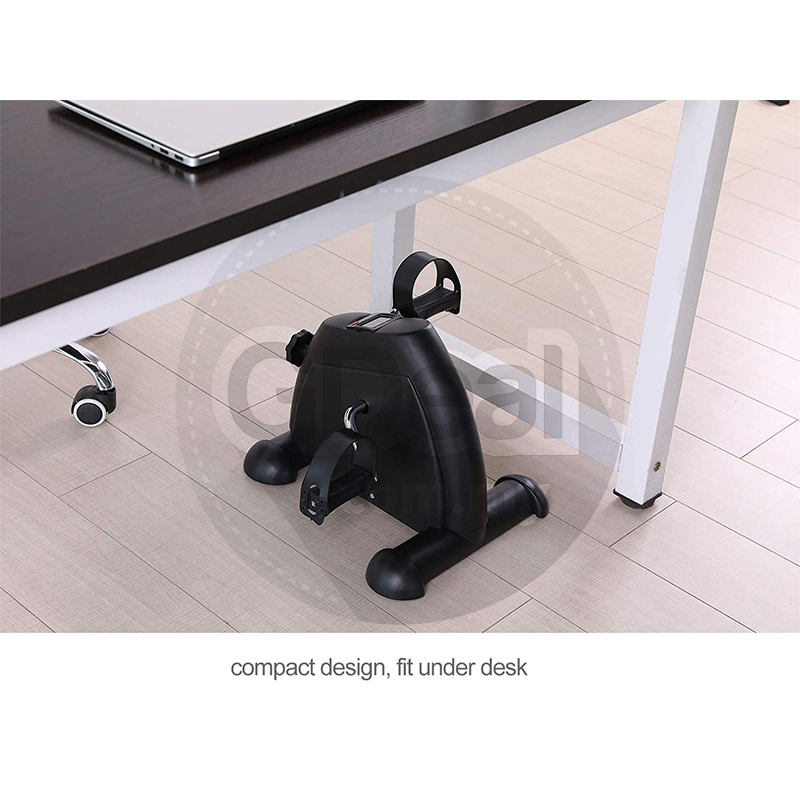 Compact designed makes it lightweight and portable, easily to store under desk or similar space, Each pedal also has a nonslip surface with molded finger grips and adjustable toe loops for added comfort and safety. 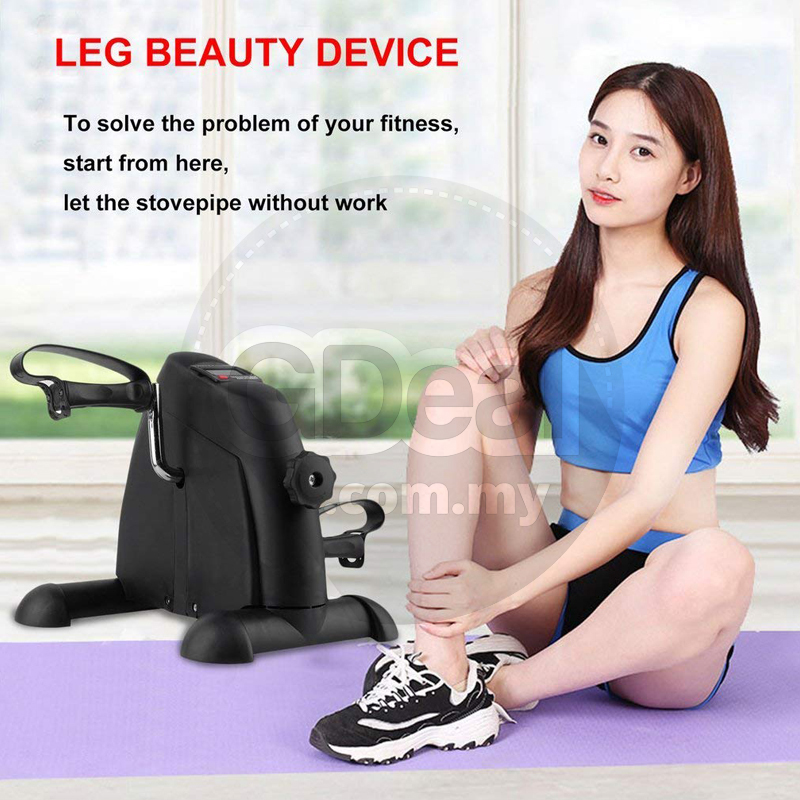 anti-scuff rubber feet will never scratch the floor, it can be used both on floor for leg exercise and on desk for arm exercise. 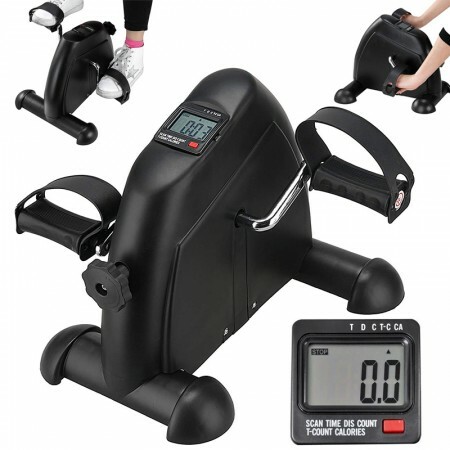 This machine will strengthen and tone your legs and arms,and stimulate your blood circulation while also providing you with a great cardio workout. Arm exerciser. 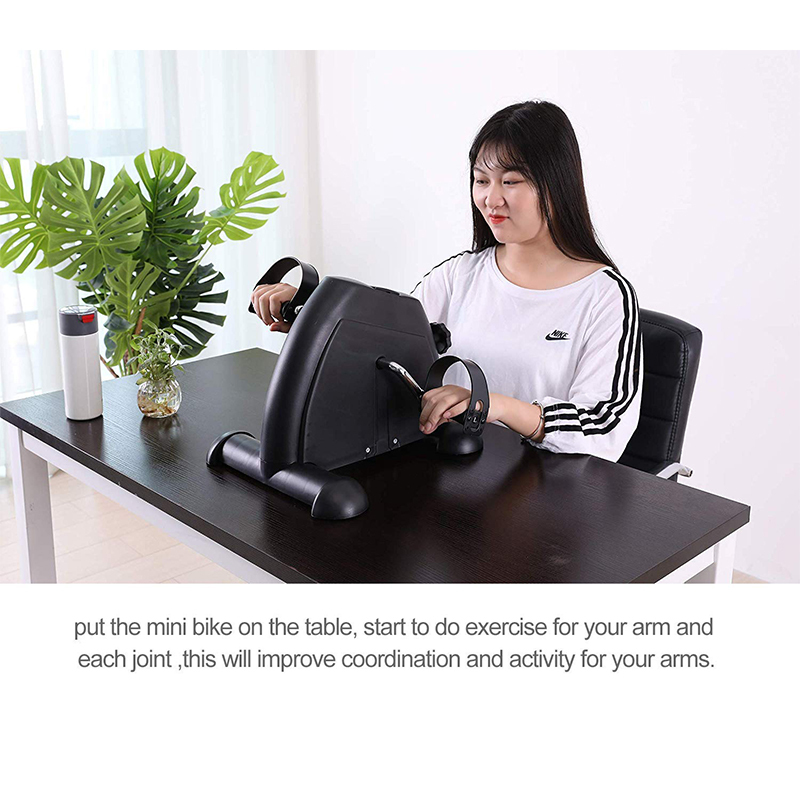 This Mini Pedal Exercise Bike can be used to exercise arm.Place it on your lap or a desk/table in front of you, training for the hand joints after your long time work with your computer. Leg exerciser. 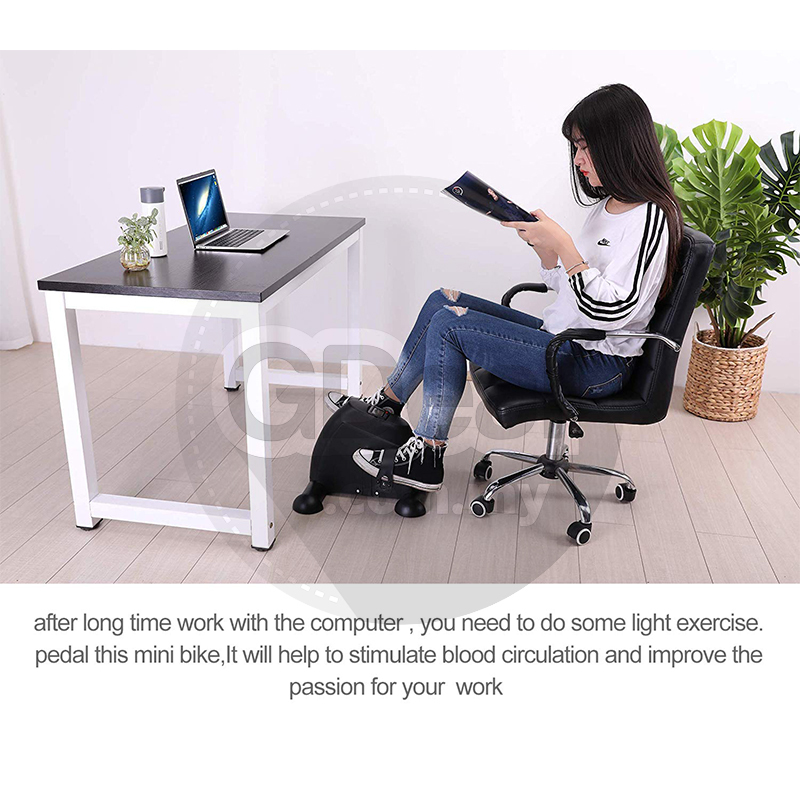 After long time sitting on working,you need to do some exercise to activate your leg, stimulate your blood circulation, improve your passion and consentration for your work.The mini bike will work for you any time. Promote sleep. Do some light exercise with the bike before you go to bed,this will relax your body and mood, improve the quality of your sleep. Resistance Adjustable. 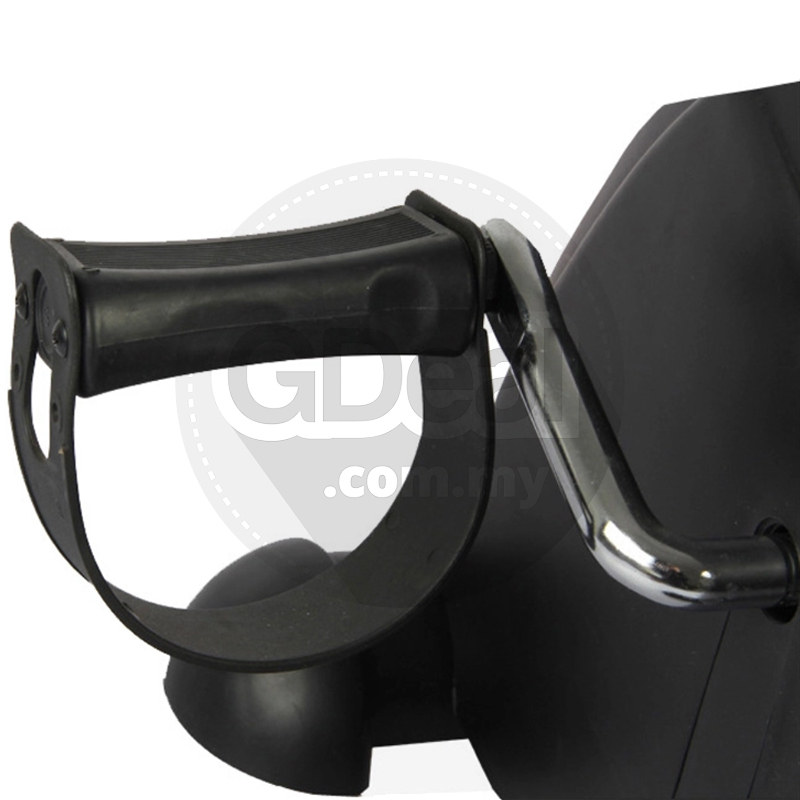 Easy to adjust the resistance, offer a wide range of intensity. 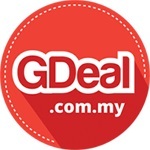 Fit for people of different age,small equipment but great use. Under Desk and Easy to Store. 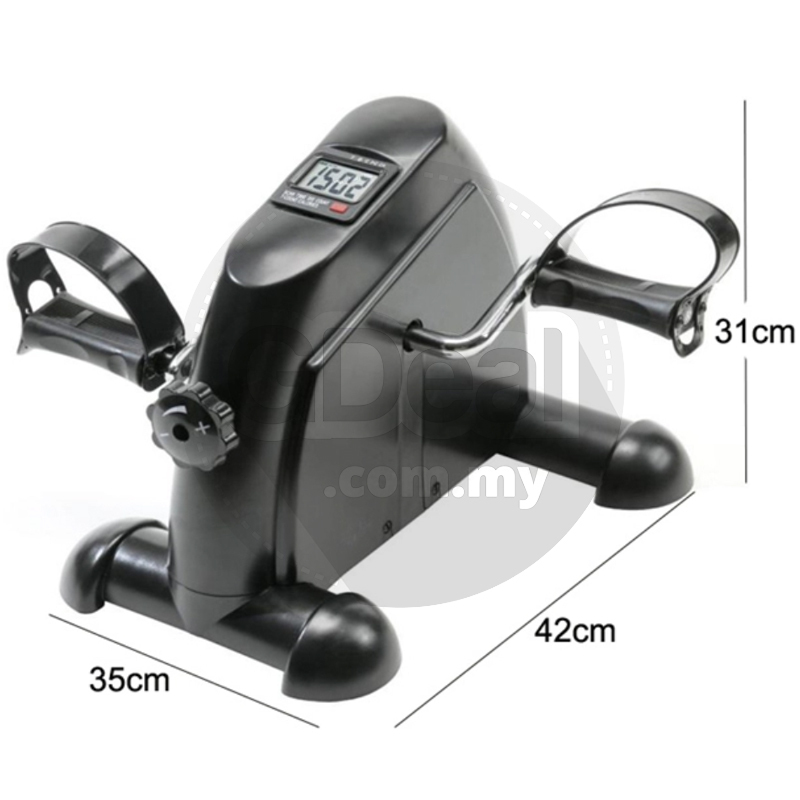 Compact desiged exercise bike, every good to use at office and home,easy to store in a desk and place under desk. 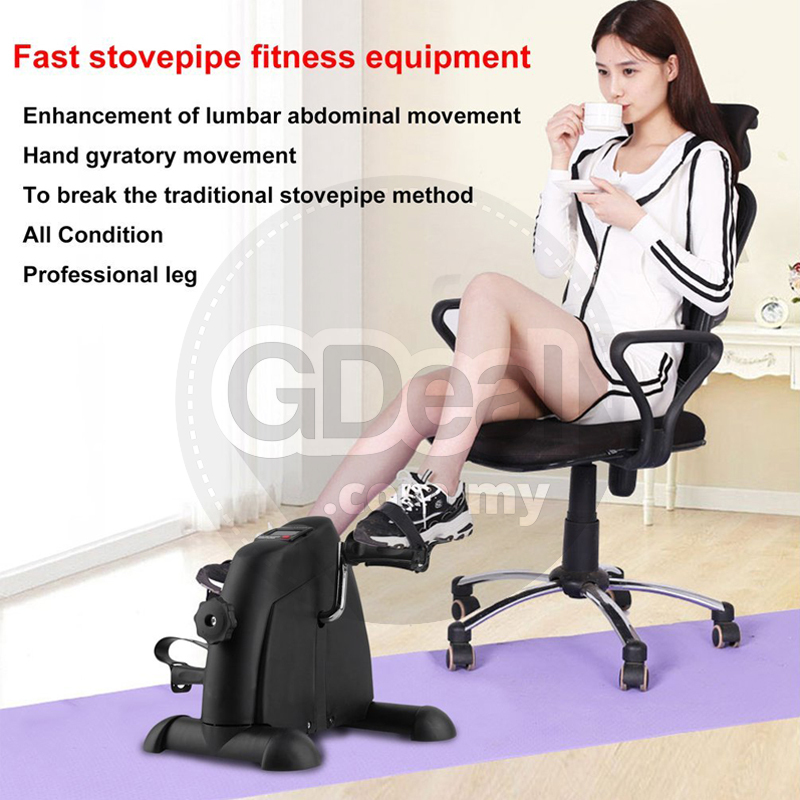 You can do exercise while you working or watching TV. 5 Pounds Flywheel. 5 pounds iron flywheel inside (most sellers use plastic flywheel), the pedal motion is smooth and quiet, no more burning smell of rubber. 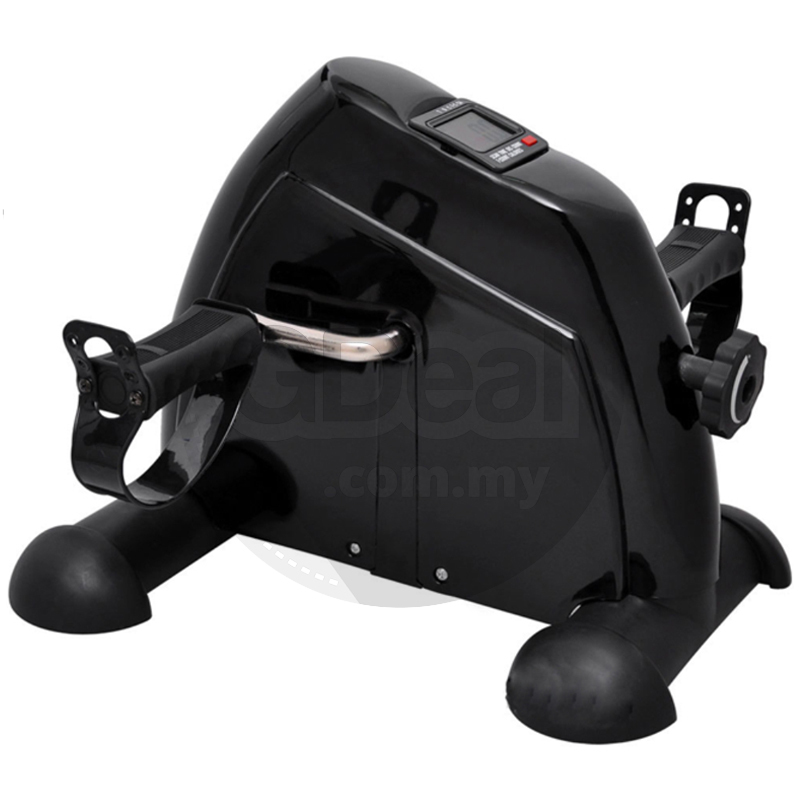 Beneficial for increasing strength and improving coordination as well as circulation.